Delight your customers with fast turnaround times to consistently and accurately configure prices and quotes by leveraging Dynamics 365 for Sales integration with partner configure-price-quote (CPQ) solutions. 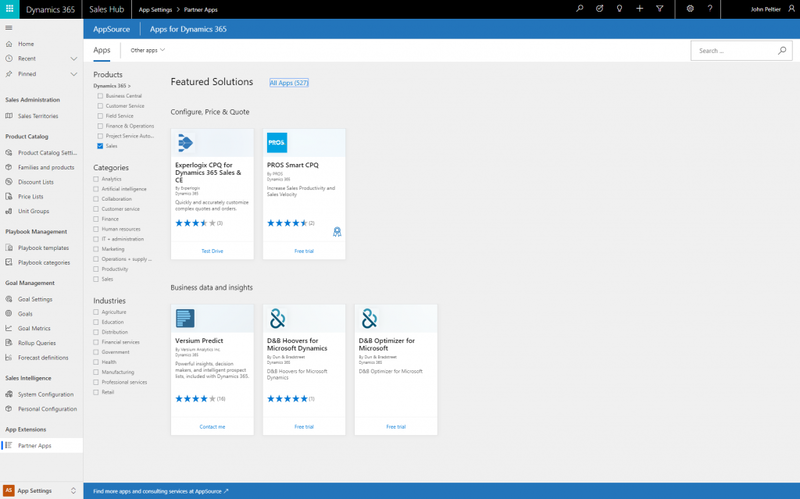 Dynamics 365 for Sales now makes it easy to discover CPQ solution providers that deliver solutions to enable sales people to quickly identify the right configuration of products to fit their customers’ needs and rapidly create accurate quotes and contracts with the right pricing, considering all the variable factors including discounts. 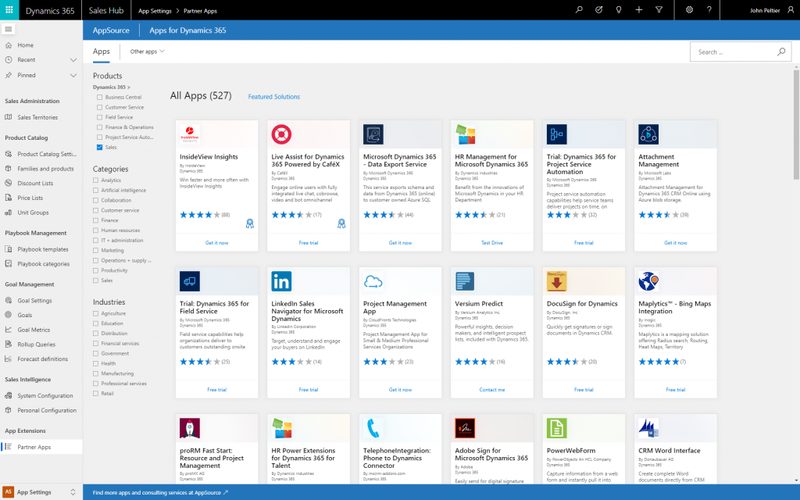 Administrator users of Dynamics 365 for Sales can now discover related partner apps on AppSource from within the Sales application. If you’re a user with administrator privileges, check out partner apps by going to Settings, then App Extensions, and clicking on Partner apps. You can check out additional applications available on AppSource by clicking on the All Apps link. This year we worked with two pilot partners, Experlogix and PROS, to seed the page. We look forward to our ongoing efforts with our additional CPQ solution providers focusing on Dynamics 365 for Sales so they too can be featured in our solutions area. These partners include but are not limited to Apttus, e-Con, and DealHub. If you’re currently interested in these solutions, please follow the hyperlinks to view their individual offerings. Accelerate sales, improve profits, and delight customers with Experlogix CPQ for Dynamics 365. Powerful and flexible with enterprise-ready integration to Dynamics 365, Experlogix CPQ enables reps to quickly and accurately configure complex quotes for virtually any industry, including manufacturing, IT, professional services, software, telecommunications, utilities, and more. Proven with organizations of all sizes, Experlogix enables business users to learn and maintain the system and no coding or special scripting is needed. Experlogix CPQ combines with Dynamics 365 for a seamless quote and order experience across an omnichannel selling environment. It can be used with Dynamics 365 in the office, on the road, or by customers and/or channel users, and works with all Dynamics 365 CRM and ERP platforms and web portals. For manufacturers, Experlogix’s unique modeling workbench enables product managers and engineers to define component relationships that drive unique combinations of parts, materials, sub-assemblies, routings, or lean schedules. 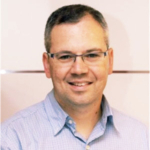 New items with dynamic part numbers can be created and seamlessly shared with ERP systems such as Microsoft Dynamics 365 Finance and Operations and Business Central, with the flexibility to leverage existing BOMs and routes or create new ones. With Experlogix Visual CPQ, sales reps can visualize configured products on-the-fly to instantly see products come to life. Users can apply color or texture, add optional product components, make dimensional changes, and much more to solidify brand loyalty and increase sales. Customer experience is the new battleground and providing a great experience for customers starts with your ability to respond quickly to buyer demands. In fact, studies show that 50 percent of buyers choose the vendor that responds first. Your customers demand a frictionless buying experience, and PROS Smart CPQ can help deliver that experience by automating the configure, price, and quote process, and enabling sales to deliver fast, error-free quotes. By infusing AI into the quoting process, PROS Smart CPQ increases your sales teams’ ability to deliver targeted offers that win. PROS Smart CPQ uses cutting-edge AI and machine learning algorithms to provide personalized product and pricing recommendations that enable salespeople to tailor offers to each customer, while also maximizing the value of every deal. Whether your sales team is selling a subscription service or a complex product requiring configuration, PROS Smart CPQ accelerates their response times from days or even weeks to minutes and helps them win the deal. In addition to expecting fast responses from your sales people, buyers are increasingly looking to self-serve. With PROS Smart CPQ, you can extend to customers the same great capabilities that your sales team enjoys, such as the ability to find and easily configure your products and services. PROS Smart CPQ integrates into all leading commerce platforms. With PROS Smart CPQ, you can streamline and optimize your sales processes while maximizing your revenue and improving your profitability across all of your sales channels. Configure-Price-Quote solutions are key components to enable organizations to better understand customer needs, engage more effectively, and win more deals. We are truly excited to see what organizations will be able to do with our partner solutions!